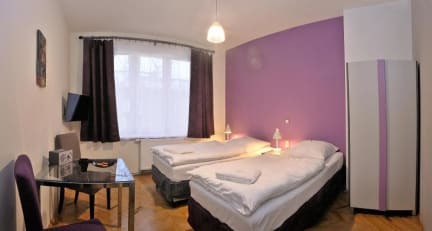 Cybulskiego Guestrooms i Krakow, Polen: Bestill nå! 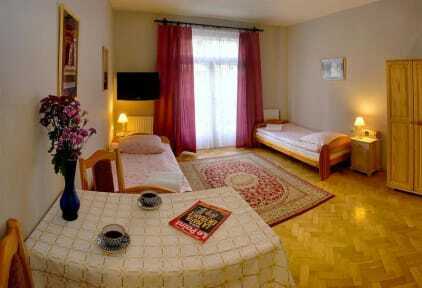 We are a small family-run guest house located in a quite street just 600 meters from the Main Market Square. FREE INTERNET ACCESS and wireless connection for notebook computers in every room. Our guests have laundry facilities, a left-luggage office at their disposal as well as sample tourist information. There is a private bathroom and a kitchen with utensils (cooker, fridge) in most of the rooms. There is no curfew as clients hold their own keys.